TIBET AWARENESS – TASTE OF TIBET FOOD FESTIVAL IN MADRAS, CHENNAI. I describe my affiliation to military organization called Special Frontier Force as ‘KASTURI-SARVEPALLI-MADRAS-INDIA-TIBET-US CONNECTION’. My birthplace is Mylapore, Madras, or Chennai. During presidency of Dr. Sarvepalli Radhakrishnan, a native of Mylapore, Madras, military organization called Special Frontier Force was founded. I was introduced to Tibetan Tea and Tibetan Food while I served in Special Frontier Force as Medical Officer. I am pleased to share ‘The New Indian Express story on “TASTE OF TIBET” Food Festival (until September 27) at Chap Chay Asian Stir fry Restaurant at The Raintree Hotel, St Mary’s Road, Alwarpet, Chennai. CHENNAI: Tea with milk, masala tea, lemon tea, black tea, herbal tea, jasmine tea and green tea are well-known. But butter tea or salted butter tea? “Not many in India would have heard about butter tea that we Tibetans normally take at home,” chef Tenzin Namkha at Chap Chay, Asian stir fry restaurant at The Raintree, St. Mary’s Road hotel told IANS keeping the tea-pot and a small cup on the table. Thirty-year-old Namkha, whose parents have their roots in Tibet but settled in Mysuru, is anchoring the 10 day ‘Taste of Tibet’ food festival at the hotel. Namkha joined the hotel last April. He was earlier with Hyatt in Ahmedabad. A glance at the festival menu card reveals that Namkha has designed a small range of non-vegetarian and vegetarian Tibetan dishes that include momos, stuffed fried pies, noodle soup meal and desserts. “Restaurants are hosting Chinese, Thai, Vietnamese, Japanese, Korean food festivals but not Tibetan. 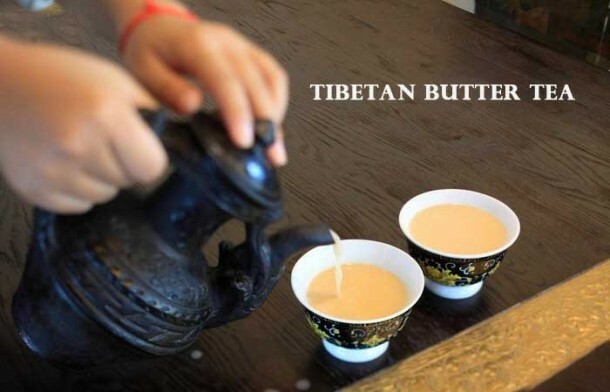 So we decided to showcase Tibetan cuisine for our guests,” Namkha said pouring the thickish tea into a small cup. While some Burmese dishes like mohinga, atho, khao suey are popular, it is true not much is known about the Tibetan dishes mostly made with meat, barley, dairy products and leafy vegetables grown in the high altitude region. I took a small sip first and found the initial taste to be like a new tea flavoured soup. And much to the surprise of Namkha and his colleagues, the cup not only got empty but a refill was asked. “Perhaps a different name than calling it as a tea would have removed the mental block about the drink,” said a staffer. Displaying a strong flavoured cake, Namkha showed it was nothing else but dried tea leaves compressed into a cake. A portion of the cake is boiled in water and then normal salted butter is added to the decoction. “Yak butter is not available here and it will give out more strong smell,” he said. Then, starters — momos (chicken and potato) and shapaley (chicken, lamb and vegetables) — arrived at the table. While the non-veg stuffings are made in the traditional manner, the dough for the outer covering is made with maida and not barley flour as the latter will be thick and may not be in sync with the usual expectations of the guests, Namkha said. “The difference between Chinese and the Tibetan momos lies in the fat. We mix fat with the non-veg stuffing which makes the momos juicier. 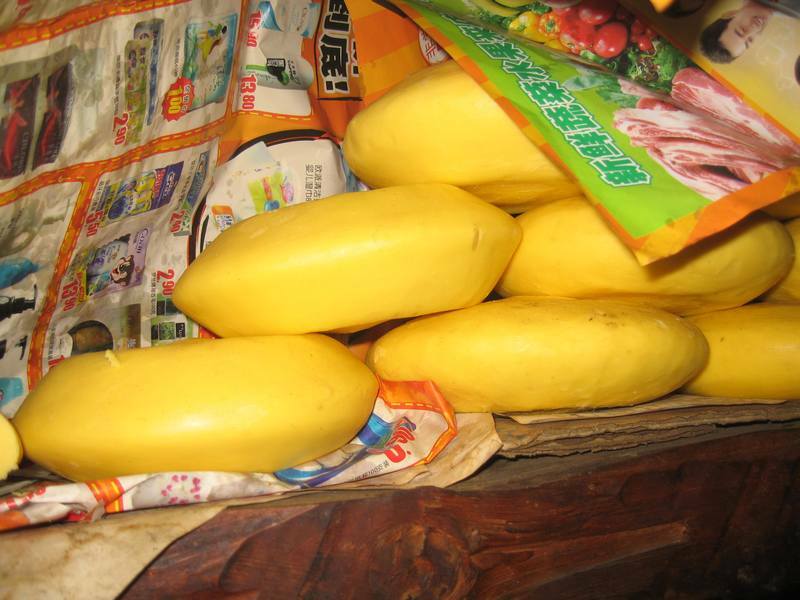 Further, fat is essential for people living in high altitudes like Tibet,” Namkha said. What he said was true about the chicken momos while the potato momo was also good. The half moon-shaped fried dish shapaley with minced chicken/lamb meat, spring onion, cilantro and garlic stuffing was also a good way to start a meal. Meanwhile, chicken thukpa (whole meal chicken noodle soup) was brought to the table in a big bowl. The chicken, noodles, black fungus mushroom and vegetables were in liberal quantities and tasted nice but mild. A liberal dash of pepper is also suggested for those who want their meal a bit spicy and one need not have to add salt. There are beef and vegetable options as well. The noodle soup meal was followed by tasty shaptra tingmo (stir fry of meat tossed in oyster sauce, celery and fresh chilli, served with tingmo, a steamed bun). The steamed bun – normal and garlic – and the meat dish are made for each other and tasted yummy. Namkha also offers phingsha mokro (stir fry glass noodle and black fungus mushroom, served with rice) with beef, chicken and vegetarian options. Those with a sweet tooth can go for the lip-smacking Tibetan rice cooked with unsalted butter and mixed with dry fruits or the tsampa pancake with roasted corn and barley. Lunch and Dinner: Both. Dishes are available on a la carte basis or on a full meal basis. Price: The Tibetan meal costs Rs.1,199 excluding taxes. TIBET AWARENESS – TASTE OF TIBET FOOD FESTIVAL. 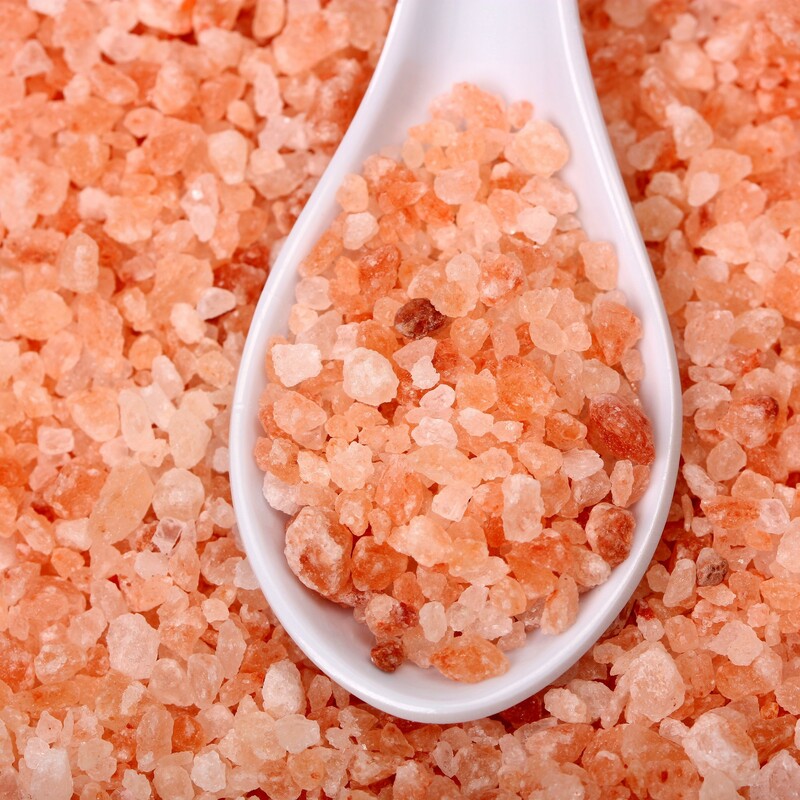 HIMALAYAN PINK ROCK SALT. TIBET AWARENESS – TASTE OF TIBET FOOD FESTIVAL IN MADRAS, CHENNAI. YAK BUTTER.